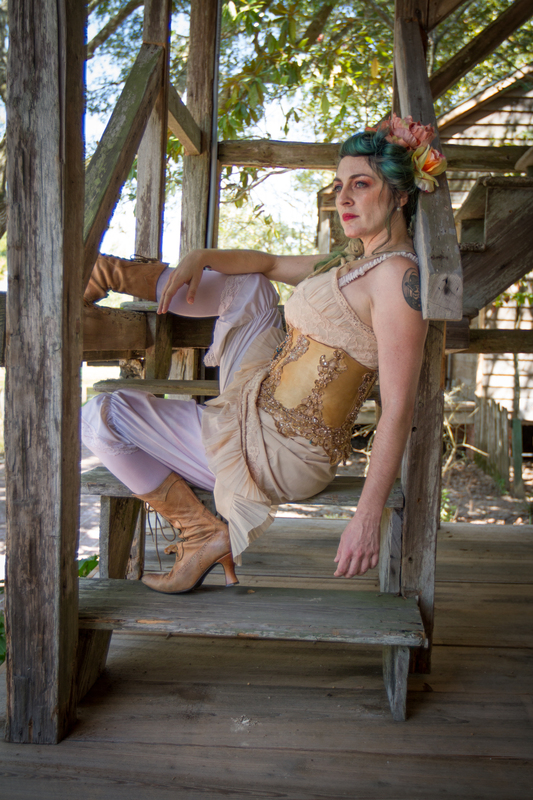 Pump up the Volume– Quirky Burlesque routine, infusing belly dancing with 90’s fly girl dance styles. 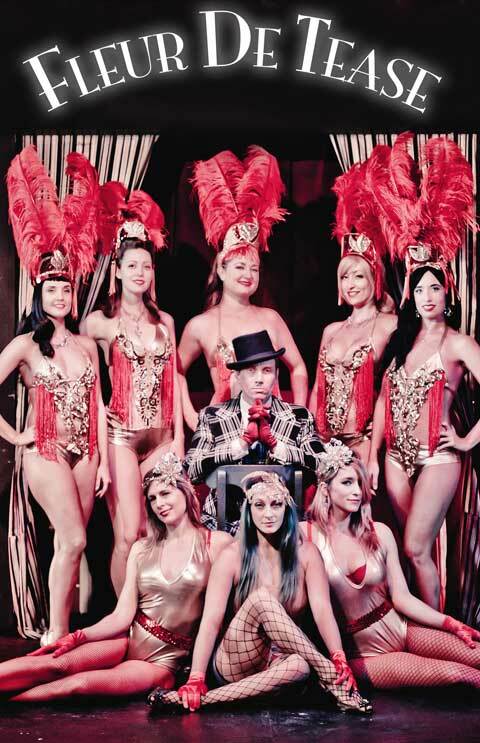 The Molting Parrot act Fleur De Tease’s Zoo themed show– A comedy burlesque act as a parrot. Ratty Scurvics and Ooops the Clown Valentines Day duet – Fleur De Tease Valentines show, Ooops the Clown performs aerial hammock and Ratty Scurvics plays his original song on piano. Fleur De Tease goes to Dallas for Viva Dallas Burlesque– Fleur De Tease performs in Dallas, TX. This entry was posted in Uncategorized by Ooops the Clown. Bookmark the permalink.